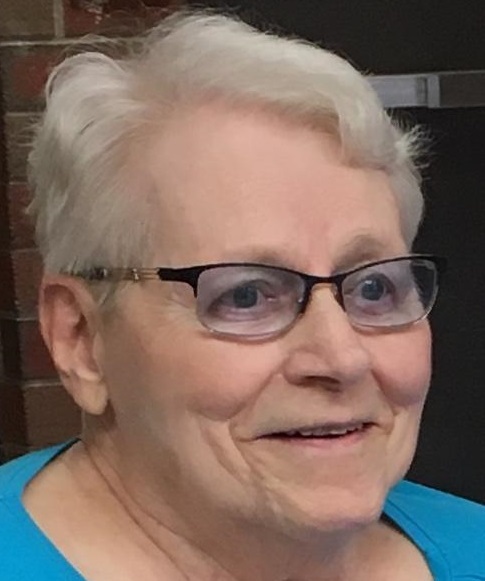 Marjorie E. Casebeer, 90, of Avilla, died Tuesday April 2, 2019 at Presence Sacred Heart Home in Avilla. Marjorie was born July 5, 1928 in Auburn, a daughter of the late George and Gertrude Daum. Marjorie was a beloved wife and mother, lifelong homemaker, sometime painter and organist. Marjorie is survived by sons, Kenneth Casebeer of Ashville, North Carolina and David Casebeer of Mt. Shasta, California; daughter, Ann Casebeer of Calgary, Alberta, Canada; a sister, Irene Allen of Avilla; five grandchildren; and two great grandchildren. She was preceded in death by her husband, Harry M. Casebeer of Auburn. Private burial will be held in Woodlawn Cemetery, Auburn. Arrangements by Pinnington Funeral & Cremation Services 502 N. Main Street, Auburn. To sign the online guest book, visit www.pinningtonfh.com.